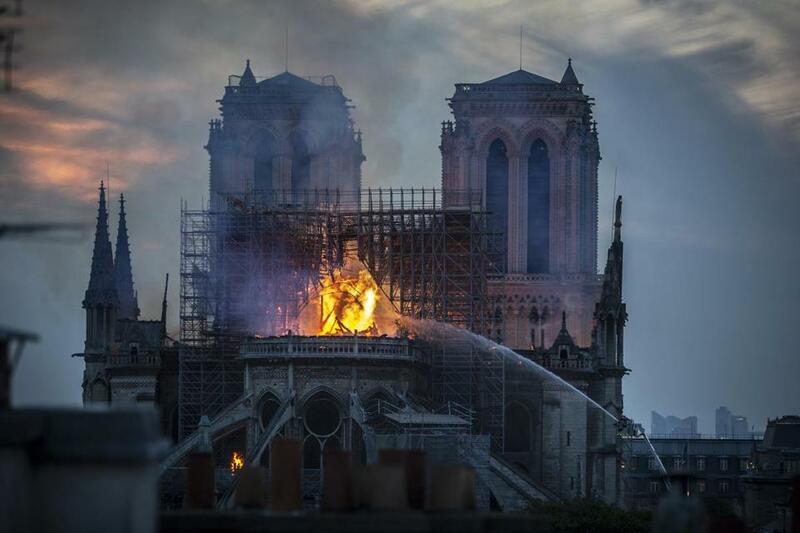 Smoke and flames rose from Notre Dame Cathedral on Monday. 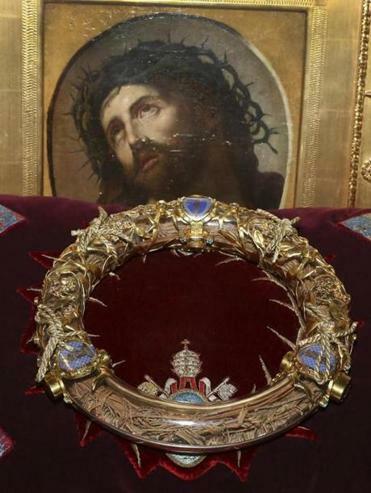 The crown of thorns photographed in March 2014. Twenty-one of those heads, which were sculpted in the 13th century, were discovered in 1977 inside a wall in another neighborhood of Paris, according to a report at the time in The New York Times.